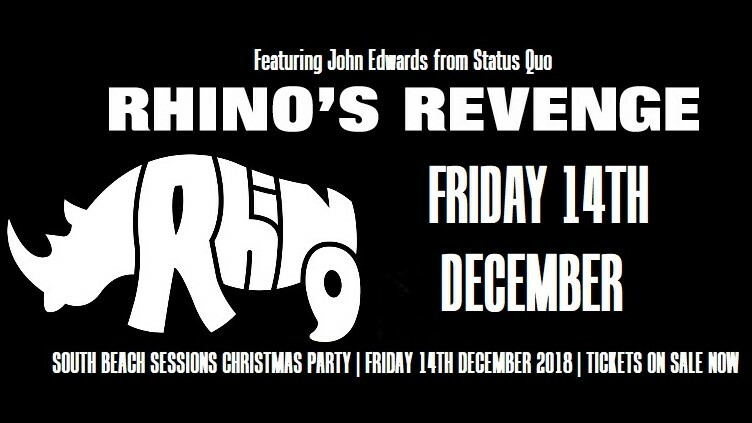 In a rare break from his day job as the bass player with rock legends Status Quo, John ‘Rhino’ Edwards has been playing selected shows during 2018 with his side band Rhino’s Revenge. 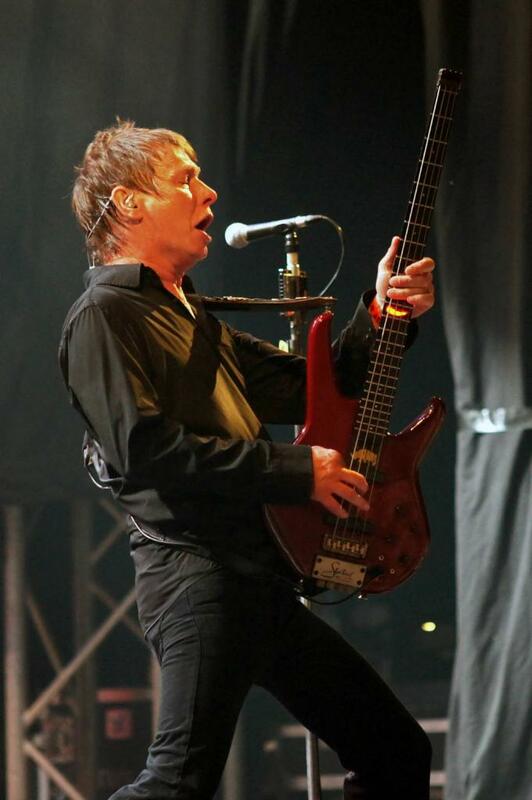 Live dates support the second Rhino’s Revenge album – 17 years after the band’s debut was released by Eagle Records. 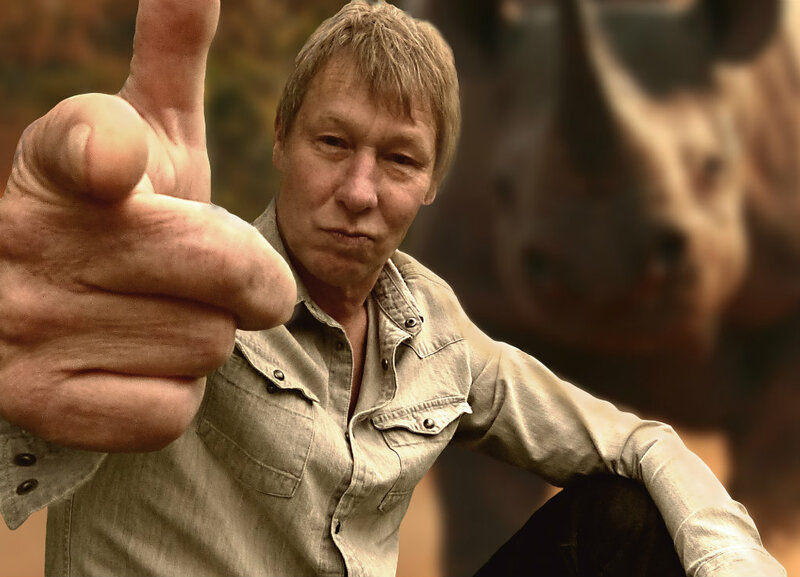 Rhino’s Revenge is made up from a pool of stellar players, subject to availability, that currently includes Jim Kirkpatrick from FM on guitar and drummer Richard Newman, who has performed with Paul Rodgers, Rory Gallagher, Jefferson Starship, Steve Marriott, Alvin Lee and Glenn Hughes. 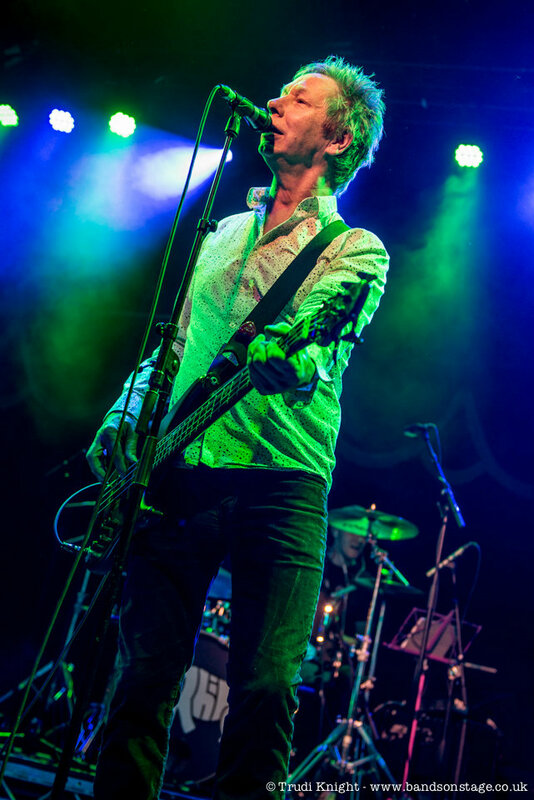 Having previously been a member of acts including The Climax Blues Band, Space and Dexy’s Midnight Runners, Rhino was invited to join Quo in 1987 and has been permanent in the line-up ever since. South Beach Sessions found it's new home during WinterStorm Rock Festival Weekend when we set up a stage, a bar and full PA into the "Reception Room" overlooking the beach and prom in Troon Concert Hall. Not only has it the most spectacular views across the Firth of Clyde and the occasional breathtaking sunset it also feels like a real venue! It will be used as standing only, seated and mixed depending on the event taking place and we have 24 nights booked for 2018 already with a mix of rock, folk, bluegrass, Americana, blues, tributes and comedy to come before the end of the year. The bar is professionally provided by The Harbour Bar in Troon and will offer draft beer as well as bottles, spirits and wines. It is for the moment over 18's only but we are hoping that we can develop the family friendly music theme as we move forward. The room has a 1980's Student Union feel about it and we're happy with that vibe. 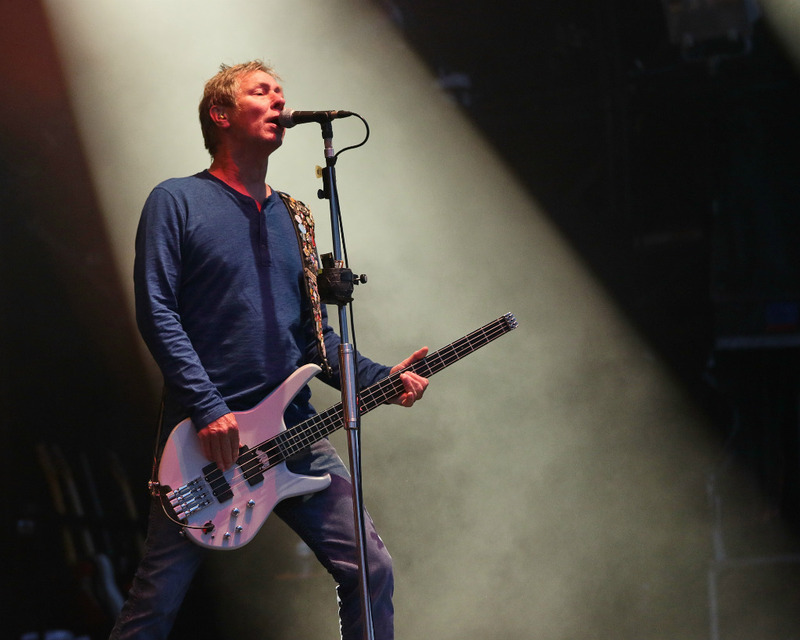 Great sound, great views, great artistes. All we need to make it work in the longer terms is YOU!